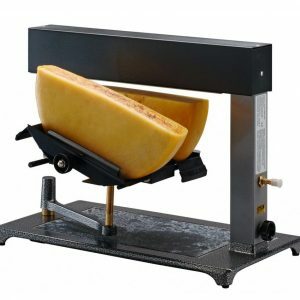 Cheese Gifts to buy online. The Courtyard Dairy’s own selection of cheese gifts, created to provide the perfect cheese present. Selected from the best artisan cheeses and small traditional-craft-produced products.